cellulose present in ILW under disposal conditions. on radionuclide speciation and mobility. for ILW utilising cementitious materials within a neutral pH host rock. – To examine the microbial generation and consumption of CH4 and H2 under ILW repository conditions. rate of canister corrosion (SRA Key topic 3). in European geological disposal concepts (SRA Key topic 3, sub-topics 9 and 10). inhibiting microbial activity (SRA Key topic 3). repositories and in the respective state of the art knowledge base. by maintaining an active dialogue with stakeholders. 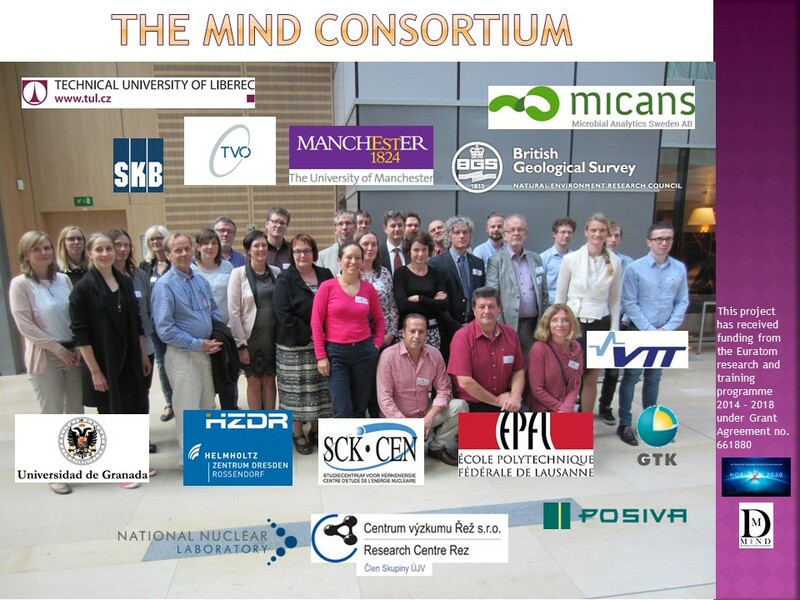 audience, including students, professionals, the scientific community, stakeholders and the lay community.